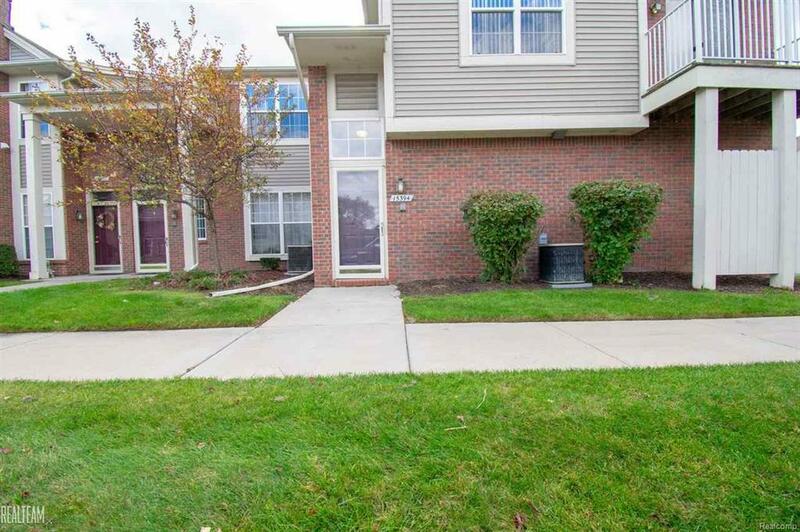 This condo is in a desired Clinton Township neighborhood centrally located to the Lakeside area. This 2 bedroom 2 full bathroom end unit condo is decorated in neutrals and ready to move right in to. Attached 1 car garage and all appliances are included!